Xerox ColorQube 8570DN Solid Ink. Look no further for a first class supplier for your Xerox solid ink sticks for the 8570DN printer. We've got it covered with our super low prices and excellent customer service giving you first class service for your printing needs. 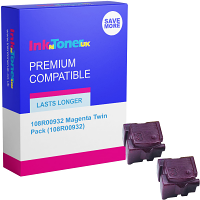 All orders for Xerox solid ink are processed as quick as we can for speedy delivery even if you've chosen free delivery for your Xerox solid ink sticks. Cheap Xerox ColorQube 8570DN Solid Ink Sticks. 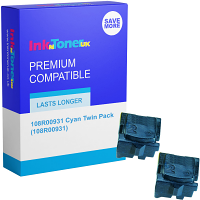 With every Xerox solid ink stick order for the ColorQube 8570DN printer comes our superb price promise where we wont be beaten on price. 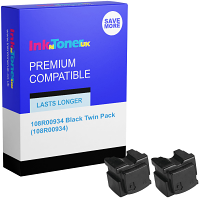 Buying your ColorQube 8570DN solid ink cartridges from inkntoneruk ensures that your protected from finding them cheaper anywhere else as we will refund you double the difference! So you can rest assured that our prices really are low when it comes to Xerox solid ink sticks. Earn Reward Points For Xerox ColorQube 8570DN Solid Ink Sticks. When it comes to giving our customers low prices we like to go all the way in terms of value. That's why every order placed earns reward points which will be credited to your account. You save them up or use them on your next order to receive a discount. Please bookmark us for the next time you need to take care of your Xerox ColorQube printing needs online and let us take care of all the hard work for you. 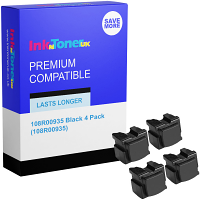 Thank you for choosing inkntoneruk.